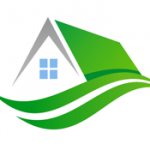 We Buy Houses In The Baltimore Maryland Area For Fast Cash! 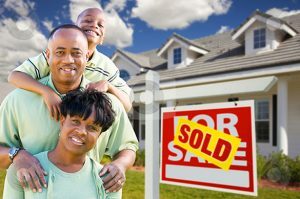 HouseBuyerMaryland.com is a company that helps homeowners in the Greater Baltimore Area sell their properties fast. If you have a home that you need to sell quickly, fill out our fast cash offer form. We specialize in buying homes fast, for all cash. 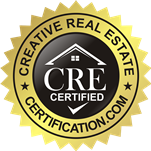 We aren’t real estate agents, so we will never charge you a commission. We hold a secure reputation in Maryland. We are able to close our deals fast and make it very easy for you to get the cash you need. We will only do a deal if it works for both parties. If you want to sell your house fast and make some quick cash, we’re the ones for the job. 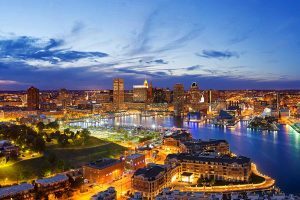 HouseBuyerMaryland.com serves the Greater Baltimore area neighborhoods, as well as Abingdon, Brooklyn Park, Lansdowne, Arbutus, Woodlawn, Lochearn, Catonsville, Glen Burnie, Pumphrey, Linthicum Heights, Pikesville, Millford Mill, Hanover, Baltimore Highlands, Pasadena, and many more. Are you 100% financed? Behind on payments? In foreclosure? Are there liens on your house? Is your house vacant? Fire damaged? Inheritance? In need of repairs? These are common problems that can happen to anyone! 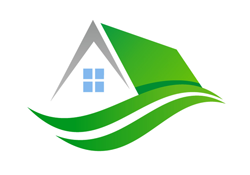 We buy houses from people in situations just like yours in almost any area or price range. We purchase homes that others won’t touch!